Monash University researchers will examine a proposed link between chemicals used at the Country Fire Authority’s Fiskville training base between 1971 and 1999 and cancer and death among Fiskville trainers and instructors. The study will examine the incidence of cancer and causes of death of those identified by the Professor Robert Joy report (PDF 672kb) as being in the moderate to high-risk category of exposure to chemicals. It is estimated the groups will include up to 250 people. The study is expected to be completed by late 2014. The rates of cancer and death among these CFA members will be compared to national rates, available via the Australian Cancer Database and the National Death Index. 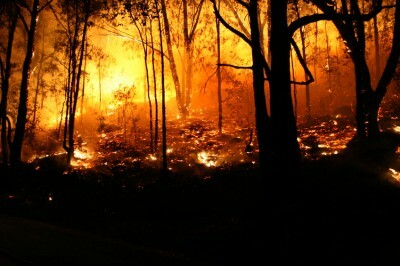 Professor Malcolm Sim of the Monash Centre for Occupational and Environmental Health said the data would also be interpreted in the context of the larger Australian Firefighters’ Health Study being undertaken by Monash to investigate types of work and exposures related to cancer and mortality among firefighters across Australia. “Our role is to look at identifying the types of cancer they have developed and the cause of death in those who have died,” Professor Sim said.